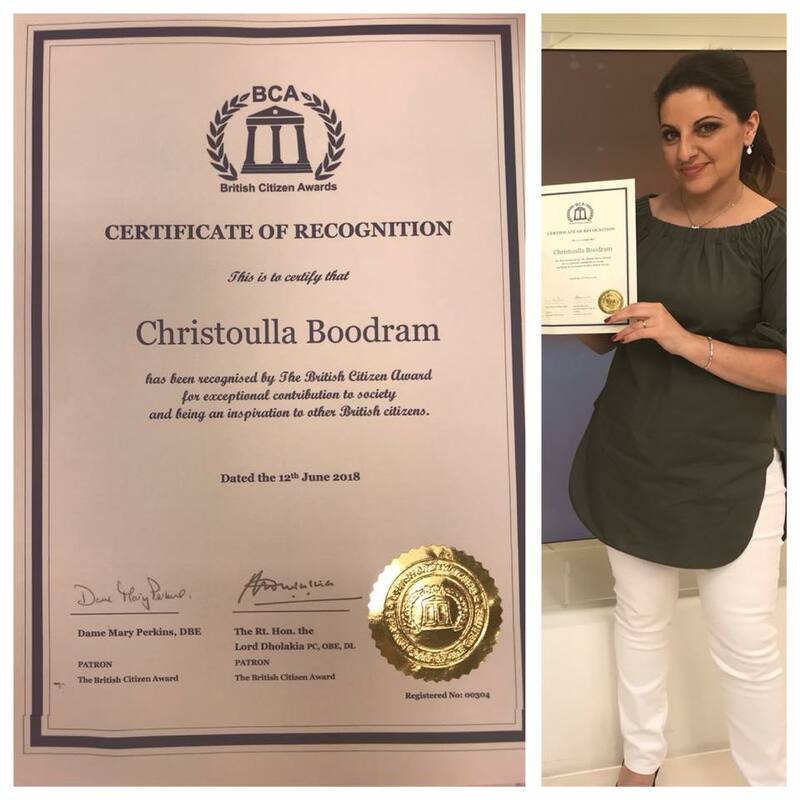 Christoulla Boodram, better known as Chrissy B, has been awarded a Certificate of Recognition in the British Citizen Awards. The certificate states that Chrissy B has been recognised for ‘her exceptional contribution to society and being an inspiration to other British citizens’. On 21 June, Chrissy was one of the speakers at Hendon Secondary School’s 2018 Mental Health Conference, held at Middlesex University. During her speech, she discussed her own journey out of depression. The conference’s theme was ‘SOS – Stamp Out Stigma’. Having suffered with depression, panic attacks, OCD, anger issues, complexes and insecurities herself for seven years, Chrissy said that struggling with all that is bad enough without the stigma that sufferers often face. In the near future, Chrissy B will be releasing a book about her story, which she says will ‘also be a handbook that will give lots of tips and advice for people with depression’. 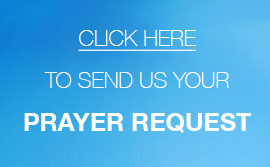 It wasn’t until she joined the UCKG HelpCentre that Chrissy learned how to activate an incredible inner strength to fight against what she was experiencing and win. Her message to anyone facing mental health issues is that ‘there is always a solution’ and she urges everyone ‘not to give up’ because ‘you can achieve happiness and doing things you never thought possible’. This is the premise of The Chrissy B Show, which is the only programme on TV dedicated to mental health and wellbeing. It features real-life stories, tips and advice on everything from nutrition and exercise to employment and business. The show brings in psychologists to discuss the day’s topics. The aim for Chrissy B is ‘at the end of the show, to leave our viewers with something to think about, but most importantly leave them with practical tips they can put into practice immediately’. In 2017, not only did Chrissy win the Global Woman Awards Best Cover Story, something she believes is a ‘kick in the teeth’ for depression, but she also created the #MHDChallenge to encourage people with mental health issues to fight back and to raise awareness. The #MHD (Mental Health Dance) Challenge is the world’s first dance challenge that supports the tackling of mental health. The dance is a way to talk about something as serious as mental health in a more fun and relaxed environment. As with everything else Chrissy B does, the idea and aim behind the #MHDChallenge are to fight back against mental health issues and not to let them take over one’s life. To read more about this great initiative, including how it came to be and how to take part, click here.